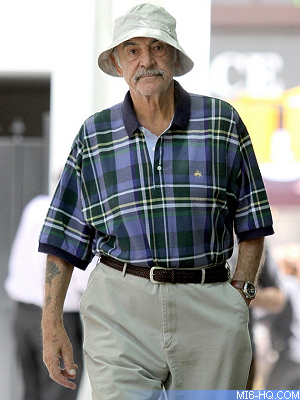 Sir Sean Connery was spotted out and about in New York City on Friday. The James Bond star traveled to the big apple for the premiere of a documentary he narrated as well as ringing the opening bell for the NYSE. 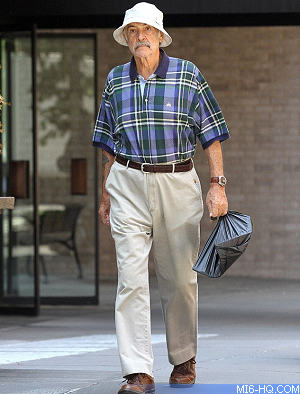 It was the 81 year-old's first public appearance in two years. Thanks to `Commander_Skyfall ` for the alert.